Good news, True Detective fans: your favorite long-shot director is taking on a new project. Cary Fukunaga has just signed on with Sony to direct a new adaptation of The Count of Monte Cristo—well, kind of. The film will be an adaptation of Tom Reiss' historical biography The Black Count: Glory, Revolution, Betrayal, and the Real Count of Monte Cristo. The Pulitzer Prize winning book chronicles the tale of Thomas-Alexandre Dumas, the father of the great novelist who went on to write The Count of Monte Cristo based on the accomplishments of his dear old dad. Thomas-Alexandre Dumas was a certified badass: during the French Revolution, he rose through the ranks of the French army and even became good pals with the little general Napoleon. And, oh yeah, Dumas was the son of a black slave and a French nobleman, so take that for beating adversity. In fact, he was the highest ranking person of color in the military. More good news? 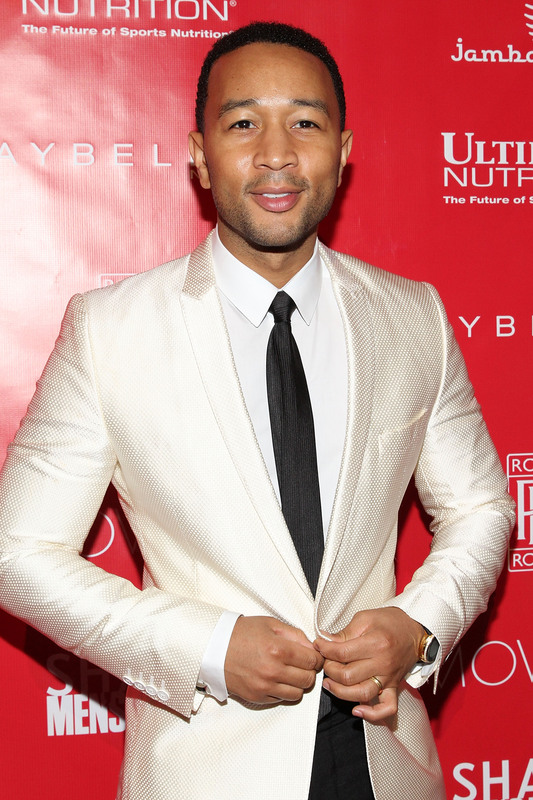 John Legend, dimpled musical talent, has also signed on to the project as one of the producers. Fingers crossed that he will cross over his talents and also star in the film as Dumas, but who knows? One thing is for sure — this is going to be an opportunity for a highly visible role for a black actor. After the success of this year's 12 Years a Slave and Lee Daniels' The Butler, it's heartening to see more historical tales being told on screen about the struggles of people of color, often (too often) ignored throughout history. And with Fukunaga at the helm of the project, we know we're in for some magnificent cinematography. Maybe Idris Elba, who is already working with the True Detective director on Beasts of No Nation, will come in and star in French Revolution glory? Please?